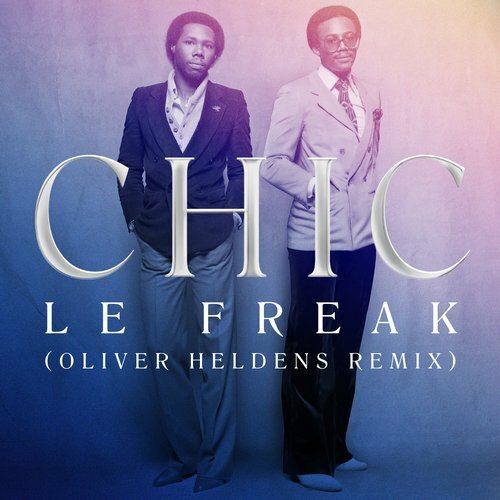 Oliver Heldens takes on Chic’s 1978 classic disco track “Le Freak” and gives it a 2018 bass laden house twist. Last month was the 40th anniversary of the song from the Nile Rogers and Bernard Edwards led band, making it the perfect time for a funky and groovy remake. The iconic guitar melodies and vocals are still there, with the Dutch artist adding a bit of his HI-LO alias’ rumbling bass to the Big Beat Records/Spinnin’ Records release. Tiesto, Nicky Romero, Martin Garrix, Fedde Le Grand, Lucas & Steve, Mercer, Dannic, A-Trak, Afrojack, Gregor Salto, Firebeatz, Swanky Tunes, Jauz, R3hab, and Moguai have all played the song.